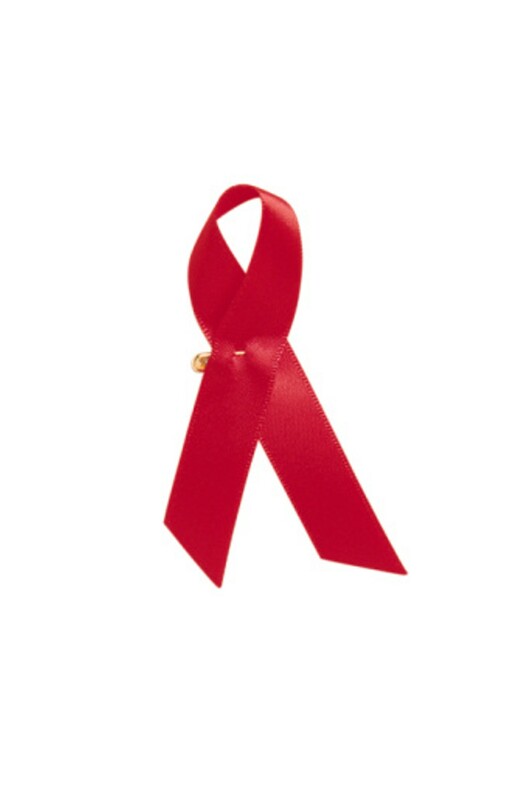 The Centers for Disease Control recommend HIV testing for all people ages 13 through 64. Testing hours at SAAF, 375 S. Euclid Ave., are from 8 a.m. to 1 p.m., every Monday and Wednesday; and 1 to 8 p.m., Tuesday and Thursday. Walk-in testing is also available at COPE, 5401 E 5h St, from 9 a.m. to 4 p.m., Monday through Friday. All testing is confidential; results are available in about 15 minutes; and counseling is available. For more information or an appointment, call SAAF at 628-7223 or COPE at 798-1772.